Presenting on How to Create Leaders in an Online World, Jodi and Mawi will explain how to virtually prepare students for leadership roles now and in the future. In addition, Jodi and Mawi will discuss new ground-breaking approaches to online and blended learning. The presentation will touch on the merits of virtual learning, and the value of leadership skills that can help students succeed in their everyday lives. Part of the discussion will address how students learn about themselves, how they learn to connect with others, and how they learn to solve real-life problems they may encounter along the way. 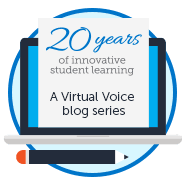 Participants will hear about the overall process of online course development and delivery, and how virtual education impacts diverse students from all over the world! If you are interested in learning more about How to Create Leaders in an Online World and will be attending the SXSWedu Conference, please stop by on March 7 at 3:30 (Salon C) to see Jodi and Mawi present. 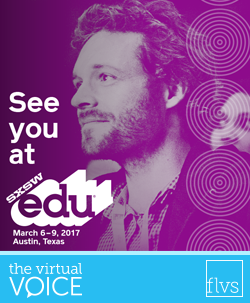 SXSWedu attendees, view event details and add the session to your schedule here. 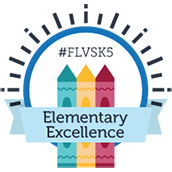 This entry was posted in Educator Edition and tagged Conferences, Creating Leaders, Curriculum development, Digital Learning, Leadership, Mawi Learning, Online Curriculum, Professional Development, Student Success, SXSW, SXSWedu, Tips for Educators on February 27, 2017 by Guest Blogger.